To wear or not to wear boots is a question that plagues most women! Well, there are so many fashionistas who are unsure about how to wear them the right way. Be rest assured, these shoes are not just meant to be worn with a pair of jeans. And in case you don’t own a pair of your own, it’s high time that you get yourself one! This post will take you through some really awesome looks that you can try out with these shoes. Well, if you have every thought about this combination but have never dared to try it out then, this is your chance to do so. 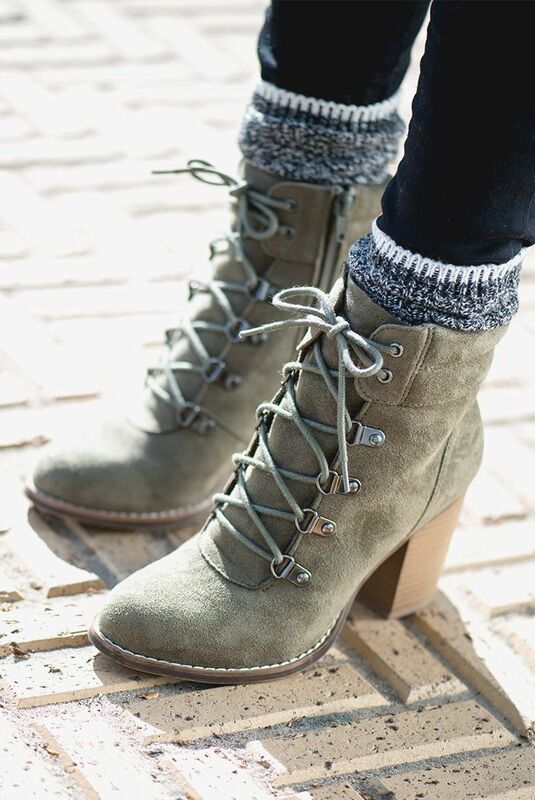 This is specifically because boots are super-cool and when you pair it up even with a simple dress it adds a lot of personality to your entire look. 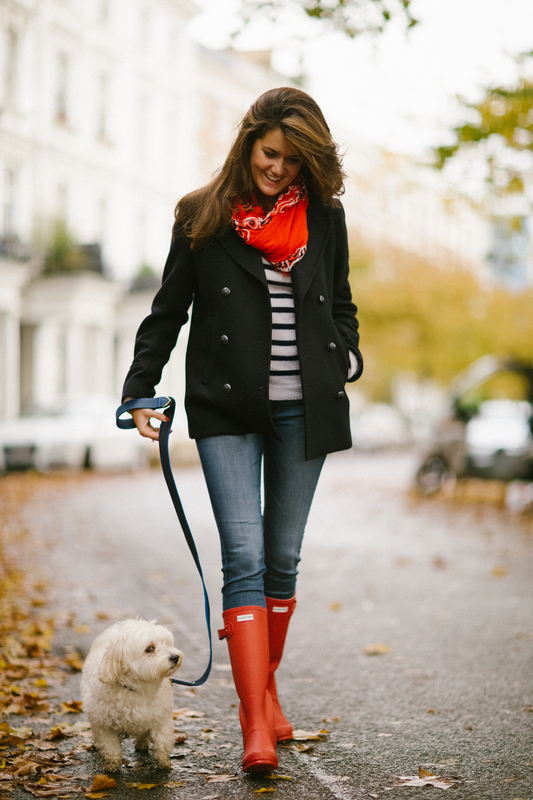 A classic look that you can effortlessly put together is wearing a pair of skinny jeans aiming for a layered look. Select a chic scarf and wrap it around your neck. This is an excellent option when it is raining or when the temperature dips as it will keep you as warm as toast. Another fantastic look that you can create is with shorts, yes you heard it right. There are many fun and spunky looks that you can select. One look include wearing a crop top with some accessories. Another fun, devil may care look, would include wearing a butterfly top. When it comes to pairing a pair of socks with socks, go in for short or a-line skirts. Select a top with a darker color top with a lighter color boots. This is important to remember otherwise the entire look will become bottom heavy, which is not very visually appealing. The thing about patterned pants is that it might come across as crazy, but it is absolutely a fun look. Select an oversized neutral color top. If you want to spice things up, then you can wear some brightly colored accessories. The attention will shift from the pants to your face. 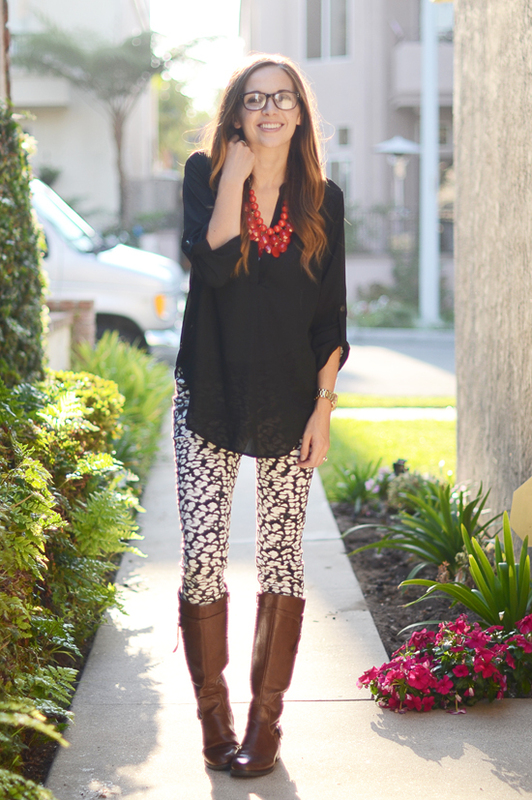 The combination of tunic and leggings is classic. Select a pair of dark color leggings and a tunic that will look perfect with a pair of boots. If you have long legs, then this is the perfect way to show it off! Socks and boots are a natural combination. However, have you ever thought about taking it to the next level and making a fashion statement? Well, remember that let your socks peak out from your boots, it will be able to create some interest. Also, it would be best if you wear a neutral color or a solid color pair of socks. Select a funky, patterned top to go with this look. Just to mix things up a little, colored pants could add a lot of options to choose from. This way, you will be able to create a completely different look that you will completely love! So, grab a pair of colored pants and explore your adventurous side. If the title doesn’t say it all, boot cut jeans are perfect with your boots. Having said that the look is given more importance than the boots, which need not be a bad thing. Throw in a cow boy hat and a jacket and you are ready to go! This is chic and a look that you must try out. Last but not the least, the combination of a pair of leggings and a skirt is perfect. It is stylish and feminine. And what better way to flaunt your shapely legs, right?